Bly, Robert. 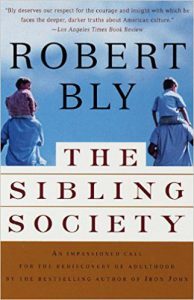 The Sibling Society: An impassioned call for the rediscovery of adulthood. New York, NY: Vintage Books, 1997.